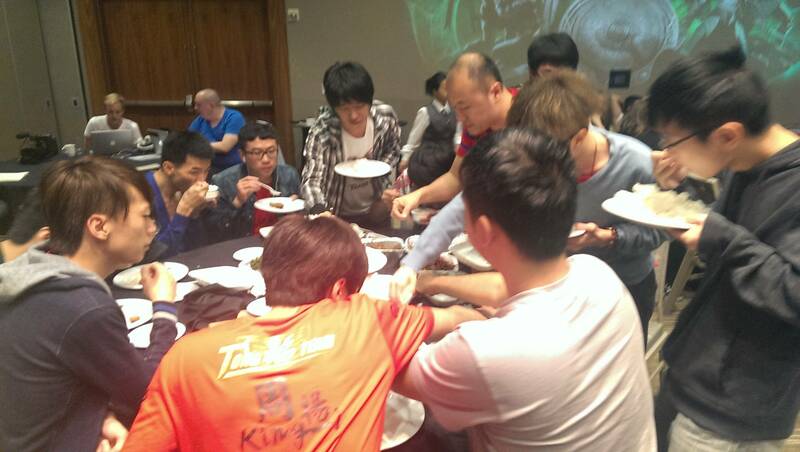 According to this weibo from Haitao (海涛), he is the first to get an invite this year for TI5. It’s kind of hard to visualize, but next month will see the TI5 group stages with the main event to follow closely behind that in early August. 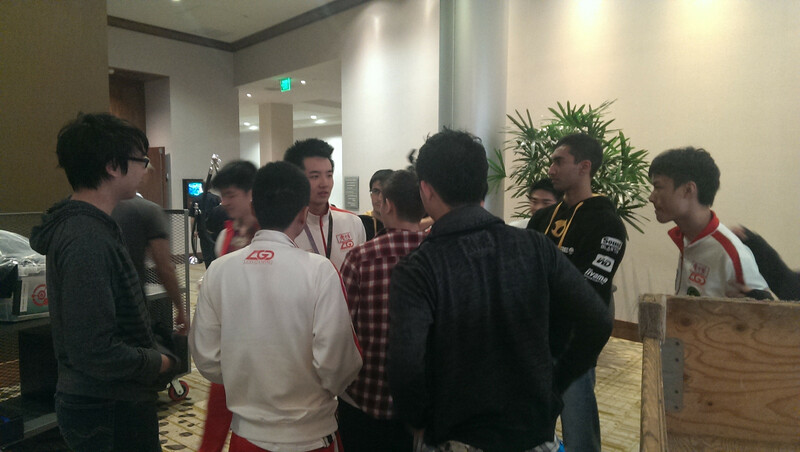 EHOME meets DK after that fateful transfer in 2011. Bit of a quieter week, and we expect the next few weeks to be similar too, as things begin to wind down for the annual Lunar New Year in China (and across large parts of Asia). Players and teams will be going home to spend time with family, with tournaments such as G-League to return after the holiday. Highlights of this week were a piece of fluff about BurNIng’s reactions to trying LoL out, and more news of the aforementioned G-League Finals. In addition, 2009’s face was in the papers as esports became a debate topic in the mainstream; all this and more on this past week’s Dotaland. Fans interested in the business side of the Valve and Perfect World partnership for Dota2 in China may find interesting things in this interview with the CEO of Perfect World. 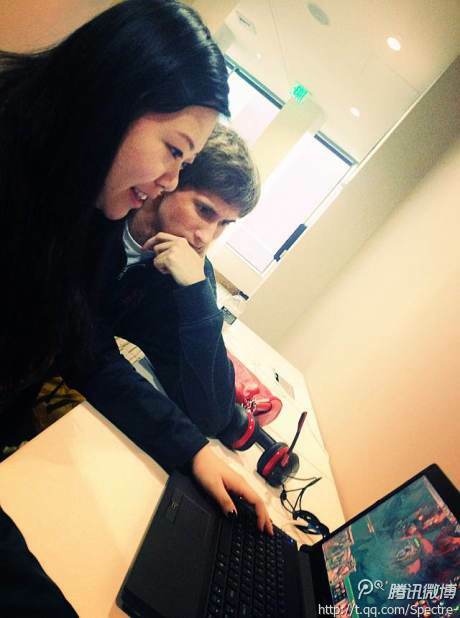 A lead member of the Dota2 Chinese localization team, HippoVic, took to public venues to express his distaste for the voice work thus far. Strong language ahead! In this Shenzhen Evening Post editorial, 2009 is the center of a narrative involving a ‘battle’ between esports and traditional sports on school campuses across China. Confirmed thus far with big-name rockstar Zhang Zhenyue, the G-League Finals will take place in Shanghai on March 9. Dotaland note: Lots of business talk, and only some short mentions of Dota2, but this interview with the CEO of Perfect World should still be of some interest to fans closely watching the Dota2 partnership as it unfolds in China. Q: As the CEO of Perfect World, can you give us your evaluation of this past year for the company? A: To be honest, I’ve been very satisfied with Perfect World’s performance this past year. Even though there weren’t many major releases for us, we still did quite well in maintaining the vitality and viablity of existing products, as well as smoothly continued operations in developing new releases. So the entire year can be summed up as “steady”. And it is precisely this kind of steadiness that truly exemplifies a company that is on the right path. Q: In 2013, what kinds of plans and strategic goals does Perfect World have? What specific product releases will there be? A: In 2013, we will continue to polish our existing products, as well as our global development strategy (Perfect World has offices in the US, and are the publishers of games such as Torchlight and Blacklight), and from there achieve breakthroughs in many other areas. This will be on display for example, in [many of our MMO offerings], as well as games by our Western studios such as Neverwinter Online. And in terms of overall product lines, Perfect Will will also be making moves outside of the traditional client-based gaming market. For example, browser games and mobile games will see development, and [three recently announced games] will be debuting in 2013 as well. It can be said that our portfolio will become even more balanced in terms of offerings. Additionally, our global strategy will see further improvements. In 2012, we opened our offices in Malaysia, as well as made big pushes in regions such as South America. Our PWIE platform also saw a successful breakthrough in 2012, so we can predict that 2013 will only bring more developments on the front of international growth. Of course, in all of this we cannot go without mentioning Dota2. 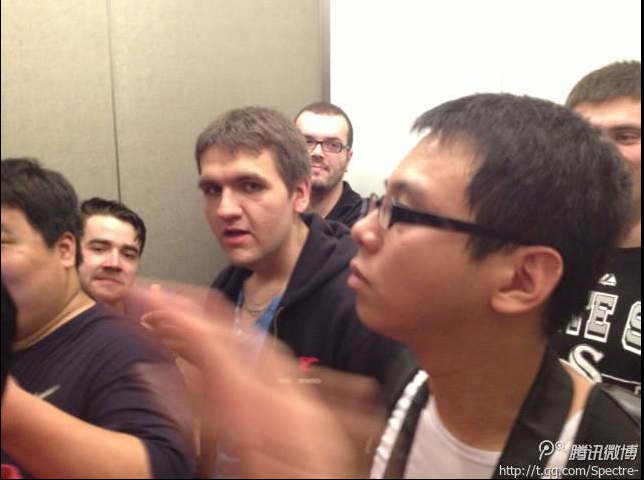 In 2013, this game will have a face-to-face with Chinese gamers, and become another growth-point for Perfect World. 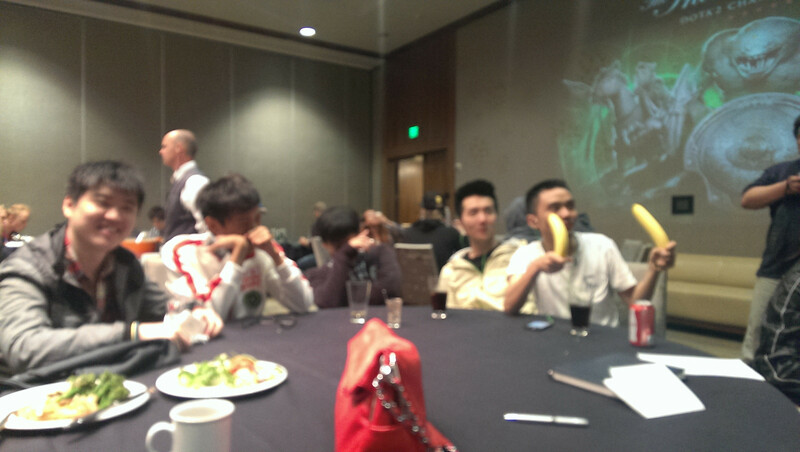 Q: Perfect World acquired rights to Dota2 in 2012. What are your hopes and expectations for Dota2? When specifically will this game be available to Chinese gamers? A: 2013, this game will be available to gamers. We have great hopes for this game. 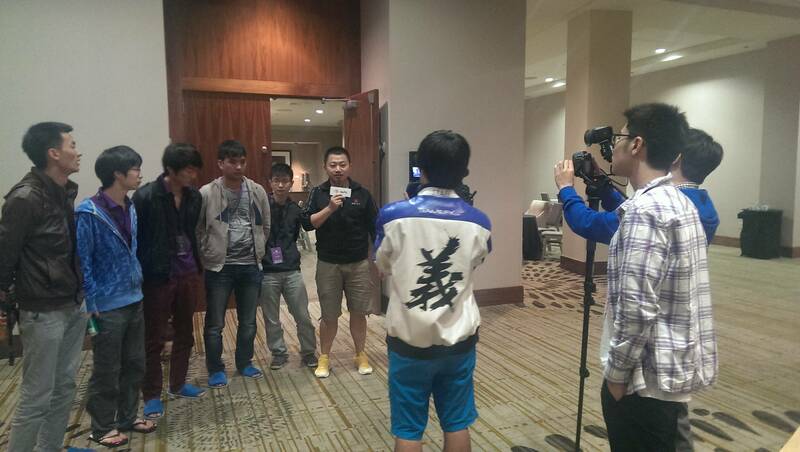 Perfect World is making all efforts to ensure that this game will be successful in China. On the business side, we will analyze key points in the Chinese market and very soon push out an integrated strategy. Q: In terms of foreign success, which Perfect World products have been best? Is there any bias towards a certain region? A: Other than Antarctica, our products have coverage over pretty much everywhere else, including the US, Taiwan, Japan, South Korea, Southeast Asia. Even South America and Europe have Perfect World products. As for specific products, for example, the game ‘Perfect World’ was the first game by our company, as well as the first Chinese 3D game; ‘Wulin waizhuan’ was a first in being a TV-show tie-in, our third game was a tie-in to anovel, and there’s also the Three Kingdoms game ‘Red Cliffs’. All in all, we’ve had over ten games make it overseas. At the same time, the company has an unwritten rule, that is that our hope is that every single one of our games can operate globally. So, as for plans and positioning, we adjust based on reactions in foreign markets. Apart from that, we look at Perfect World’s tenure in a location — the longer we’ve been there, the more experience we have in making judgments, and this itself also relies greatly on Perfect World’s success in that specific region.